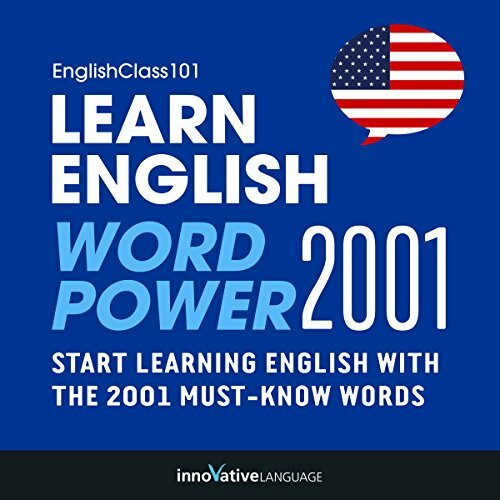 This audiobook is designed for people who want to study English in English. 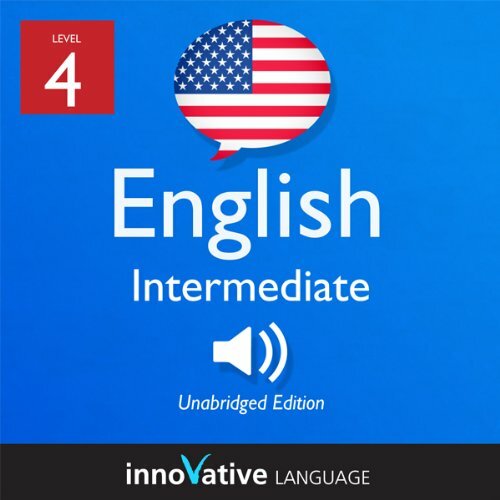 Start speaking English in minutes, and grasp the language, culture, and customs in just minutes more with Intermediate English, a completely new way to learn English with ease! Intermediate English will have you speaking with proper pronunciation from the very first lesson and arm you with cultural insight and other information to utterly shock and amaze your English-speaking friends. Why are the audio lessons so effective? They're short and to the point. The 25 eight-minute lessons make them the perfect length. There's a syllable-by-syllable breakdown of each word and phrase, so that you can say every word and phrase instantly. You'll repeat after the professional teacher so that you can practice proper pronunciation. There are quick cultural tips in each lesson that will help you navigate your way even better. Above all, this is a fun and relaxed approach to grasping a lot of information quickly and easily. Effortlessly learn from a bi-lingual and bi-cultural host who will guide you through the pitfalls and pleasures of English. You see, unlike other audiobooks, we actually teach English and English-speaking culture. With each lesson, you will master a target phrase and key vocabulary. This is a complete lesson taught by a professional, bi-lingual teacher! Listen to the preview now! This audiobook comes with downloadable lesson notes totalling over 100+ pages. Start speaking English now!